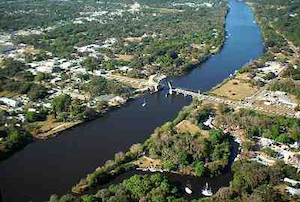 Situated along the bank of the majestic Caloosahatchee River and next to Lake Okeechobee is the notable town of LaBelle. Tourists from all over the country visit LaBelle to see Curtis Honey House, LaBelle Heritage Museum, Devil’s Garden Bird Park, and citrus homesteads. Another major highlight of the town is its Swamp Cabbage Festival. 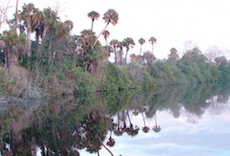 LaBelle offers tourists a look into the state’s rich legacy. It’s likewise only a short drive from the present day attractions of Fort Myers, alongside Gulf Coast.